Every property owner has the potential to face an insurance nightmare! When a property owner suffers a serious but partial loss of contents and structure, the services of a competent Public Adjuster is almost mandatory for you to get a fair and full settlement. It is the partial loss that is so very difficult to establish, manage, and present to the insurance company and finalize. Your policy places the BURDEN OF PROOF in documenting and proving your claim ON YOUR SHOULDERS. Your insurance company is there to help you when you experience a loss, but it’s up to you to effectively document that for them. This is where a public insurance adjuster excels. 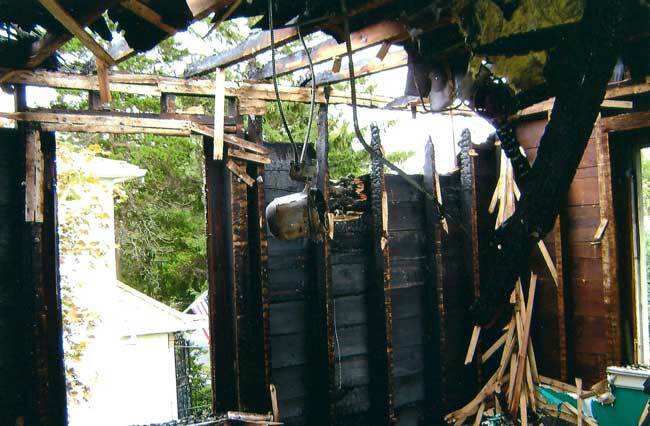 WHY SHOULDN’T I WAIT TO GET AN OFFER FROM THE INSURANCE COMPANY BEFORE RETAINING A PUBLIC ADJUSTER? At the onset, the insurance company makes a dollar evaluation of your loss at he time they first inspect it. Unless some agreements are made initially regarding the scope of loss and what is to be done next (such as temporary repairs, temporary business or living quarters, cleaners, etc. ), serious problems could arise that may jeopardize the final settlement figures. To avoid misunderstandings, long delays and reduced settlement figures, it is wise to hire a professional Insurance Adjuster to deal with these possible problems before they occur. • Furniture and storage, etc.